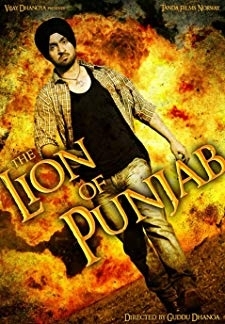 The story is about the sport of Kabaddi and tries to throw light on all the related aspects of this sport. 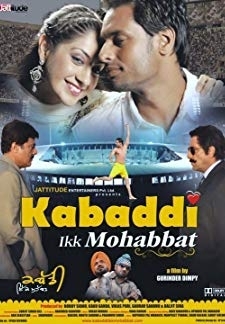 © 2018 Scratchu.com Kabaddi Ikk Mohabbat | Guggu Gill, Deep Dhillon, Gurleen Chopra, Sunita Dhir, Kartar Cheema, Dev Kharoud, Gurpreet Ghuggi, Shavinder Mahal, Suvinder Vicky, Surinder Bath, Gagan Gill, Balkaran Brar, Kaka Mansa, Rana Ranbir - Kabaddi Ikk Mohabbat (2010) | Punjabi Movie | 7.4/10 | Synopsis : The story is about the sport of Kabaddi and tries to throw light on all the related aspects of this sport.... Watch Online!! !